Dental office employers value dental assistants who have a solid grasp of the essentials of oral care, latest technological advances, and experience working with patients. Graduates of Mandl’s Dental Assistant School in NY are equipped with the skills and real world experience that make them a top job candidate. 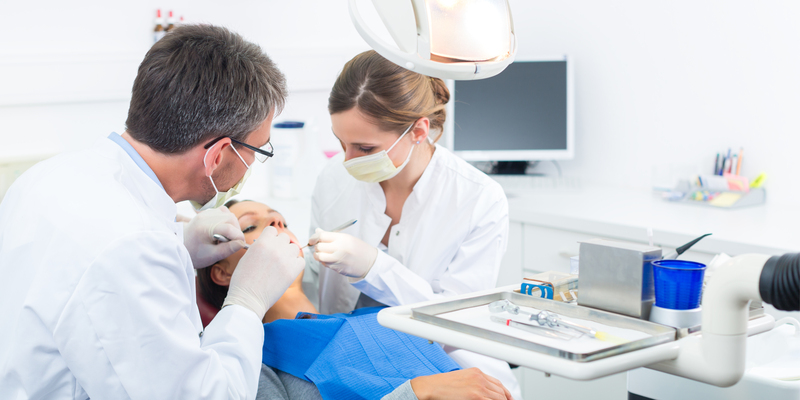 The dental assistant certification course is based on three semesters that teach you the essentials of working in a dental office. It allows YOU to practice real “on the job“ dental assistant training through a 300-hour professional internship and understand all aspects of oral care for patients. Prepare dental materials: cements, amalgam, composite, impression materials, etc.